The Defense Department has relinquished over $27 billion to the U.S. Treasury since 2013 simply because it couldn’t spend the money quick enough, according to a DOD Inspector General report released Tuesday. The DOD was required to fork over the “expired funds” because the Pentagon failed to spend it “within the legal timeframes,” according to the report. The partial shutdown of the federal government entered its 19th day on Wednesday as Trump remains steadfast in his demand for $5.7 billion in border wall funding from Congress. Democrats, in turn, say they won’t negotiate with the president on the wall until the government reopens. 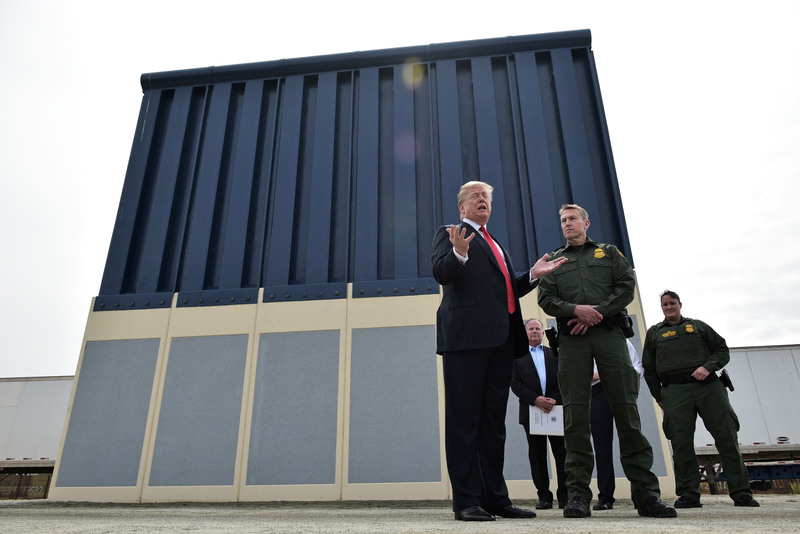 Legal analysts say Trump would have the authority to leverage unused DOD funds to construct a wall in the event he declares a national emergency. The Pentagon reported an “expired unobligated balance” of $27.7 billion in its most recent financial report, a figure that represents the amount of unused funds the Pentagon returned to the Department of the Treasury during the five-year period between fiscal years 2013 and 2018. Funds from the federal government “expire” if they aren’t obligated on a contract anywhere between one to three years after their date of appropriation, according to the Alternative Dispute Resolution Working Group. A border wall along the U.S.-Mexico border could cost up to $21.6 billion, the Department of Homeland Security reported in 2017. The Pentagon lost out on even more funds between FYs 2012 and 2017, when it failed to spend $33.6 billion on time, according to the DOD’s financial report. Despite the Pentagon’s failure to fully commit its existing budgets on time, Trump has backed plans to increase the DOD’s budget to $750 billion in FY 2020, an 8 percent hike from the $692 billion defense budget signed into law in December 2017, according to Task & Purpose.